Accelerate your performance with the Elite Training Cones. Beneficial when incorporated into improving quick step movements, running form and body control. 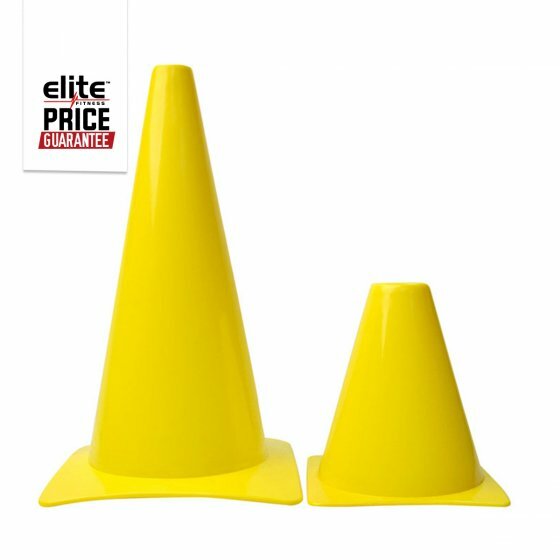 The Elite Training Cones are designed for drills and rigorous training sessions.